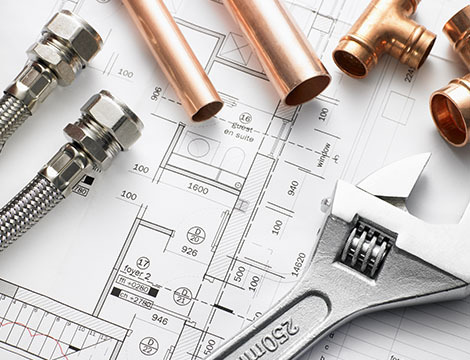 We provide commercial plumbing and mechanical services, as well as a wide range of construction services to meet the needs of your business. Whether you need a new water heater installed, or you want to renovate your business, we have you covered. With our extensive relationships with architects, engineers, and other design professionals, we can transform your ideas from simple concepts to finished projects. 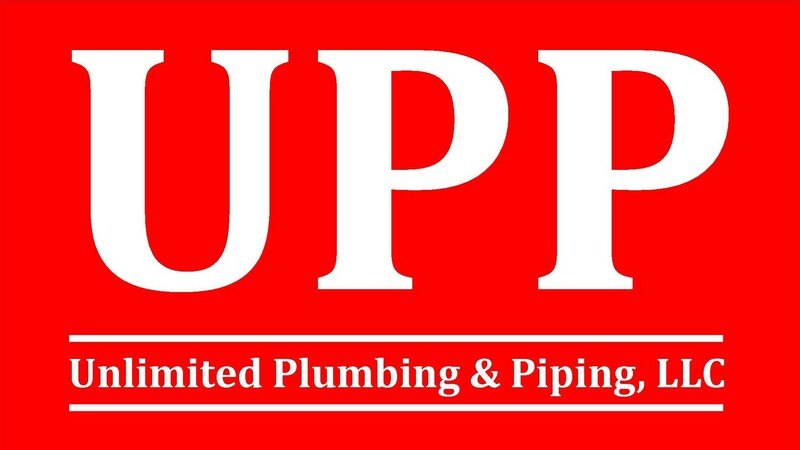 Unlimited Plumbing & Piping, LLC is a Virginia Class A Licensed plumbing, gas fitter, and HVAC contractor serving the Washington, DC Metro Area. We were founded on the principles of efficient service, customer satisfaction, communication, accountability, and competitive pricing. The company's owners have a combined 50+ years of experience in commercial construction and business management. We bring competitive pricing to each project delivered by an experienced management team that is committed to safety, time management, communication, and customer service. We value our strong work ethic, accountability, and integrity. We set the industry standard for customer satisfaction and efficient project delivery. We achieve this reputation through hard work, competitive pricing, calculated growth, and maintaining a nimble operating structure. Unlimited Plumbing & Piping, LLC offers a steady and rewarding career path. We have tremendous opportunities for self-starting individuals who are looking for a challenge. If you like a fast-paced, high-performance work environment, consider Team UPP.